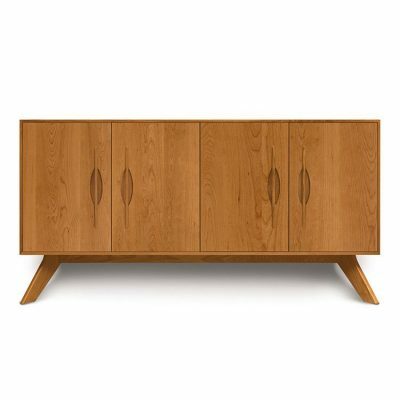 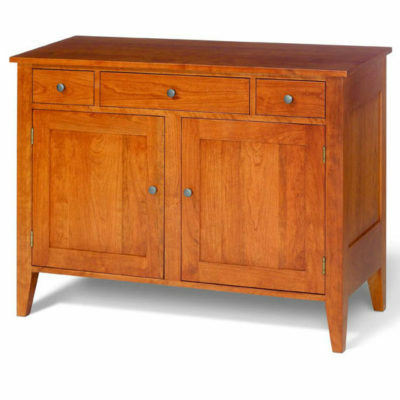 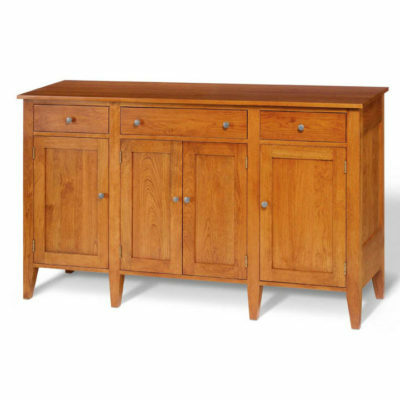 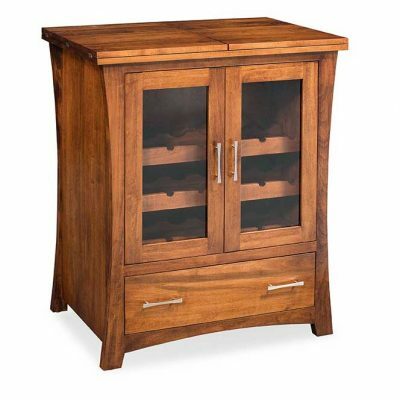 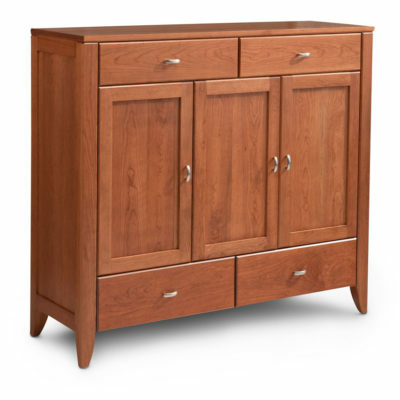 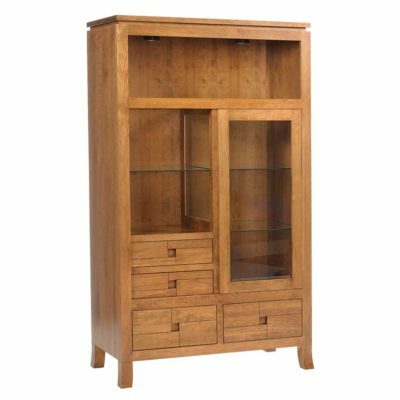 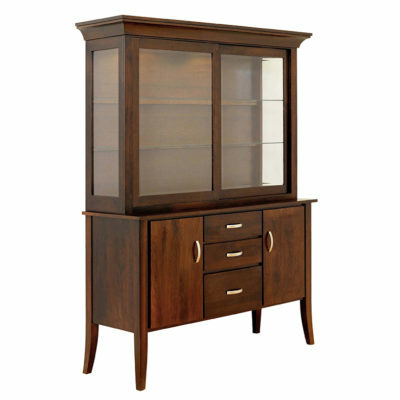 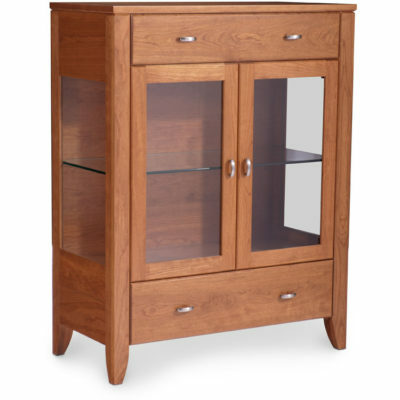 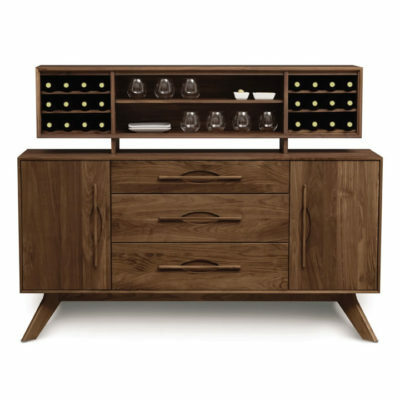 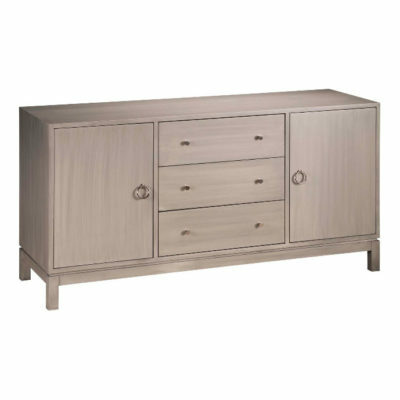 Complete your dining room with a hutch, buffet, or sideboard from Creative Classics Furniture in Alexandria, VA. We carry solid wood creative dining room storage from high quality manufacturers such as Simply Amish, Gat Creek Furniture, and Copeland Furniture. 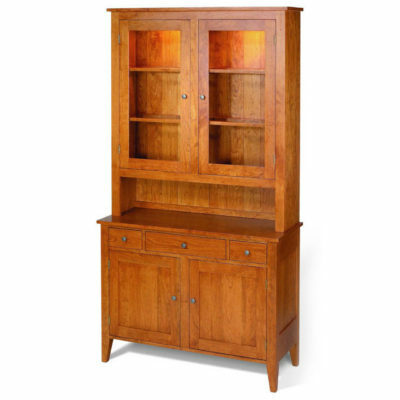 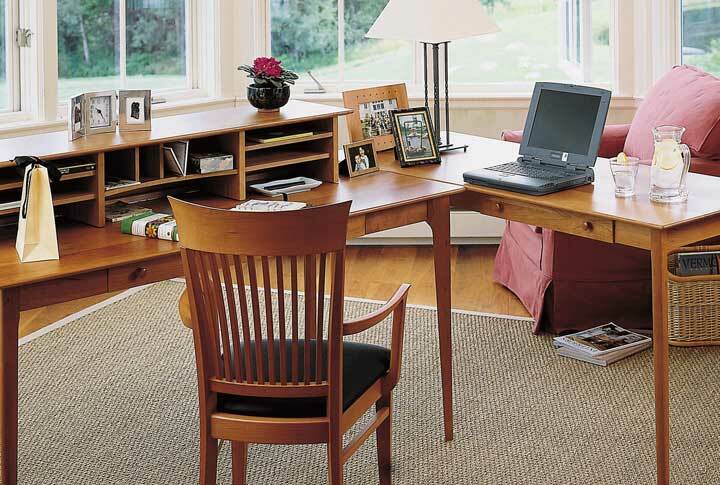 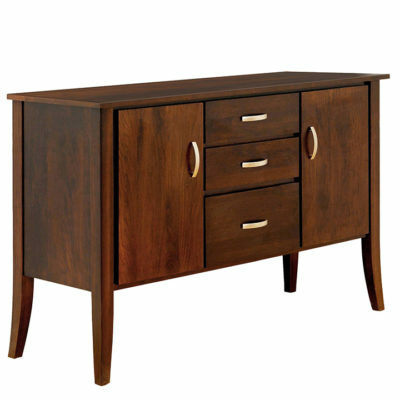 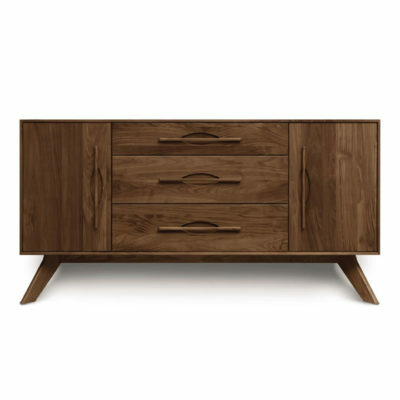 Choose from a selection of North American hardwoods including Cherry, Walnut, Oak, and Maple. 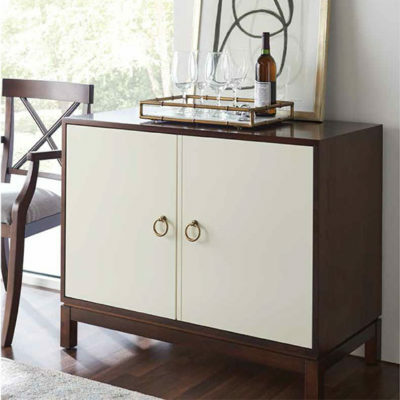 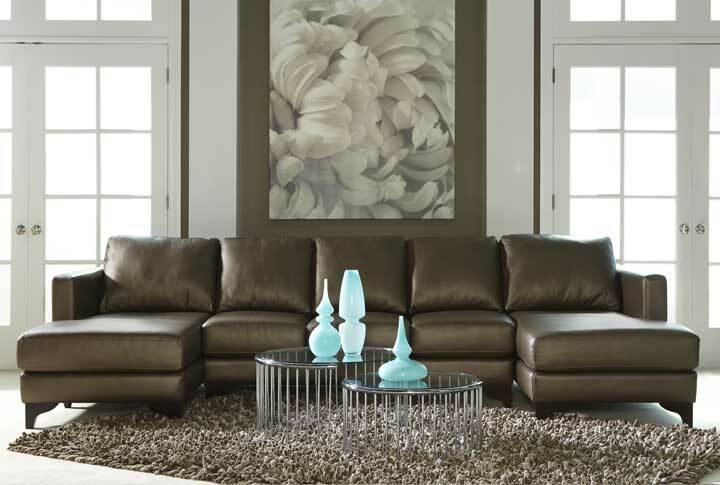 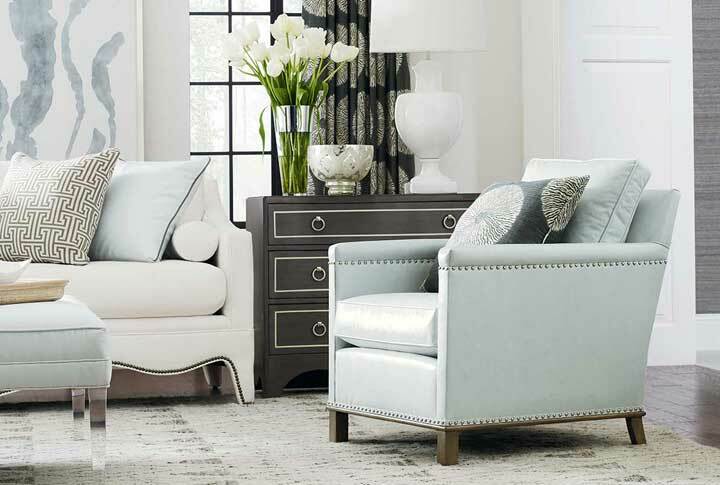 Customize and make it your own with options such as stains, hardware, and wood or glass doors. 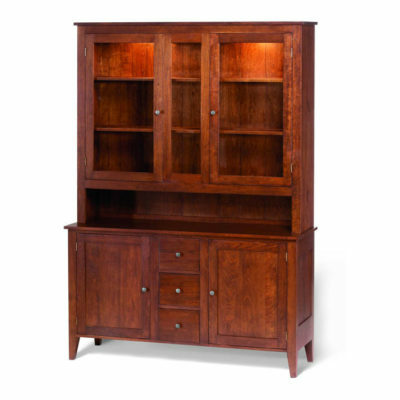 Because we are your townhome living specialists, we carry small scale dining room storage that will fit your floor plan and your lifestyle. 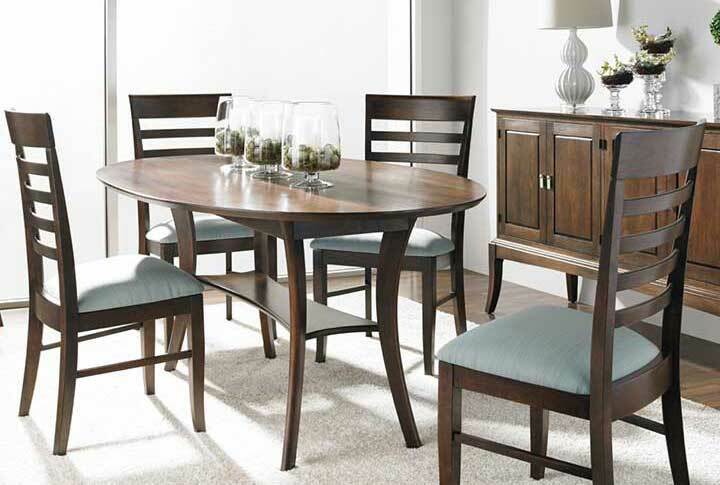 View all of our creative dining room storage in Alexandria, VA at our Old Town furniture showroom. 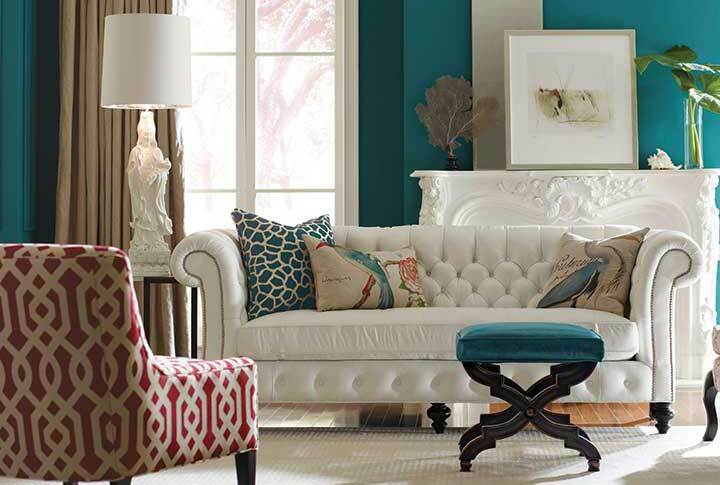 We are an easy drive from Arlington, VA, and Washington, D.C.